Jackie is the owner and CPA of the firm. She has more than 18 years experience in tax, accounting, financial reviews and planning. Jackie enjoys speaking at events to inform the public about tax advantages and rules. In her spare time, she is the Past Chairman of the Fannin County Chamber of Commerce, the Past President & Treasurer of the Blue Ridge Rotary Club, and Treasurer of the Fannin County Scholarship Foundation. She also enjoys being a wife and mother of two boys and one girl. 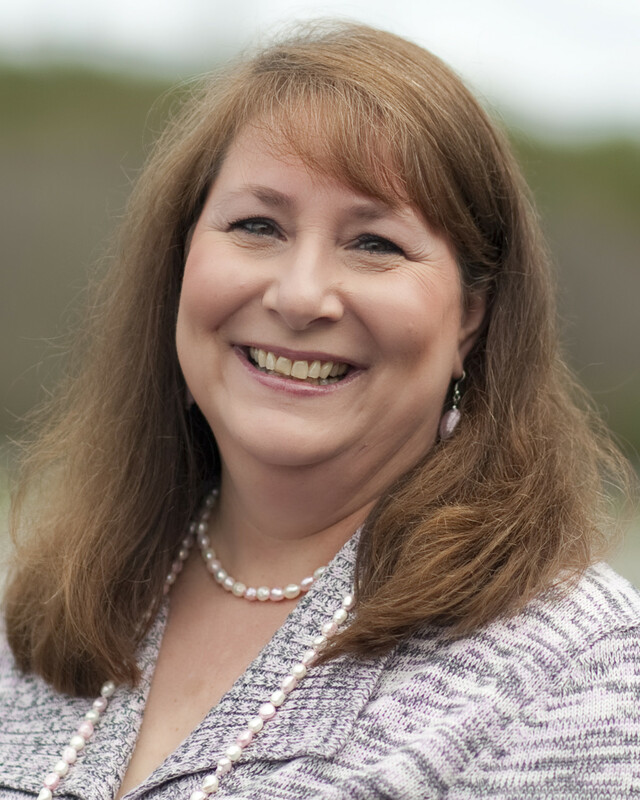 Donna is a CPA with 13 years of experience in tax, accounting, financial reviews and planning. She enjoys helping individuals and small business owners maximize their financial potential while limiting their tax liability. She and her husband enjoy spending time with their three adult children and five grandchildren. Patricia is the payroll, sales tax and accounting specialist at the firm. She works with clients on their day-to-day business operations. 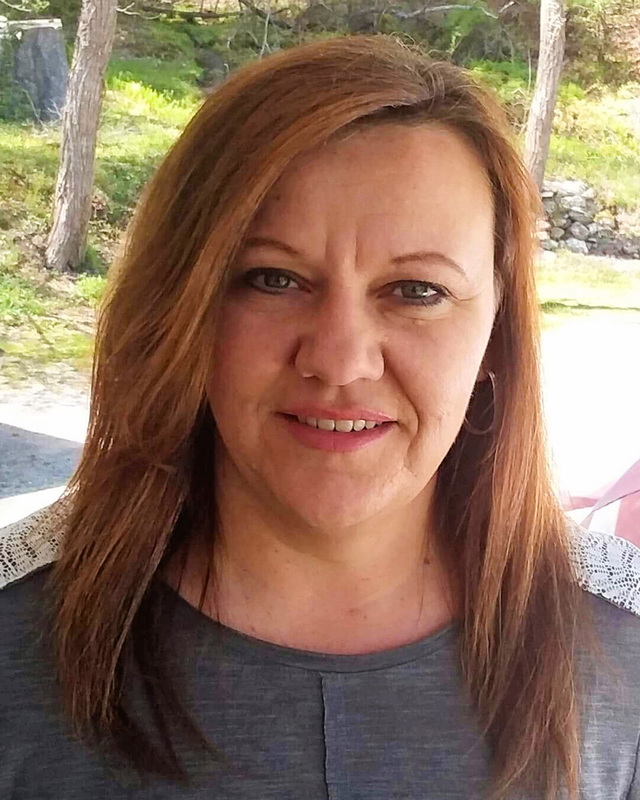 She prepares payroll check calculations, monthly payroll deposits, monthly and quarterly sales and payroll reports, and bookkeeping for our clients. She has been with the firm since 2013. 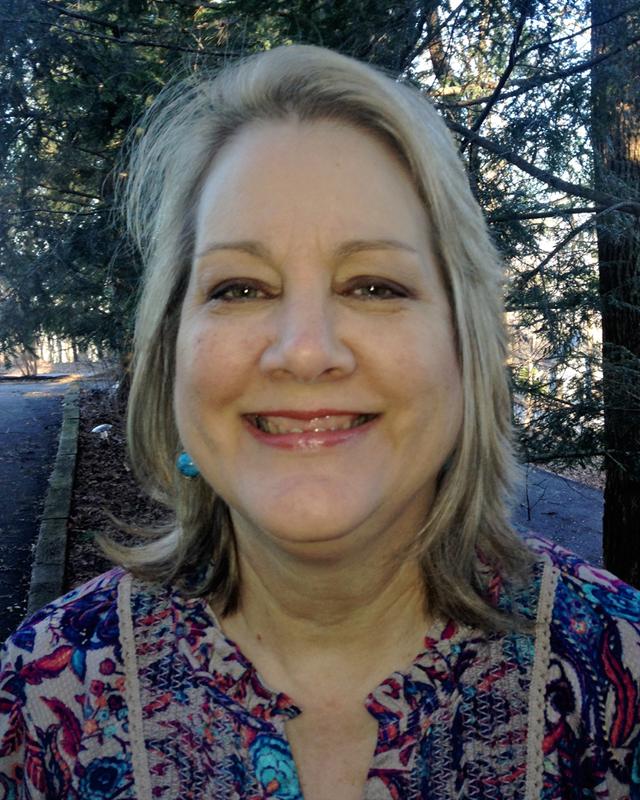 Diane came to us from South Carolina with 18+ years experience as a Staff Accountant. 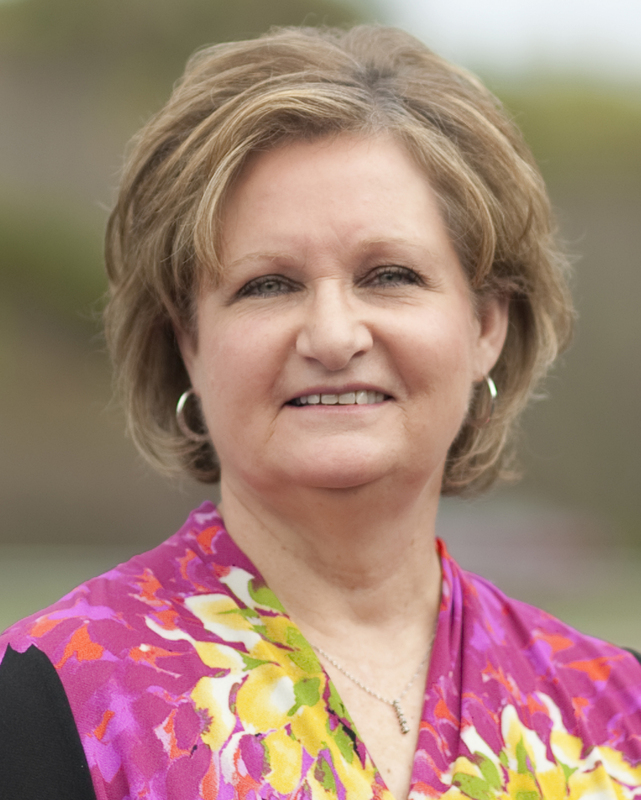 Diane has many years experience with QuickBooks, accounting and tax return preparation. She is trained to prepare both individual and business returns, along with accounting and payroll. Melinda is our office manager. She makes sure all data is tracked and returned to clients for all work done at the firm. She is an important part in delivering the 900+ tax returns prepared at the firm annually! 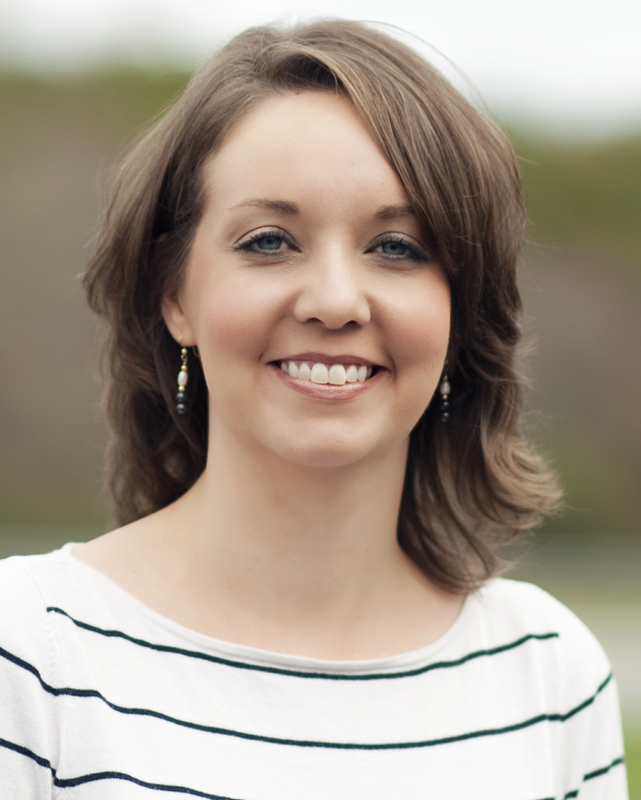 Melinda has worked with Premier CPA Services PC since October 2017. She has two children, Avery and Allie, and lives in Blue Ridge. 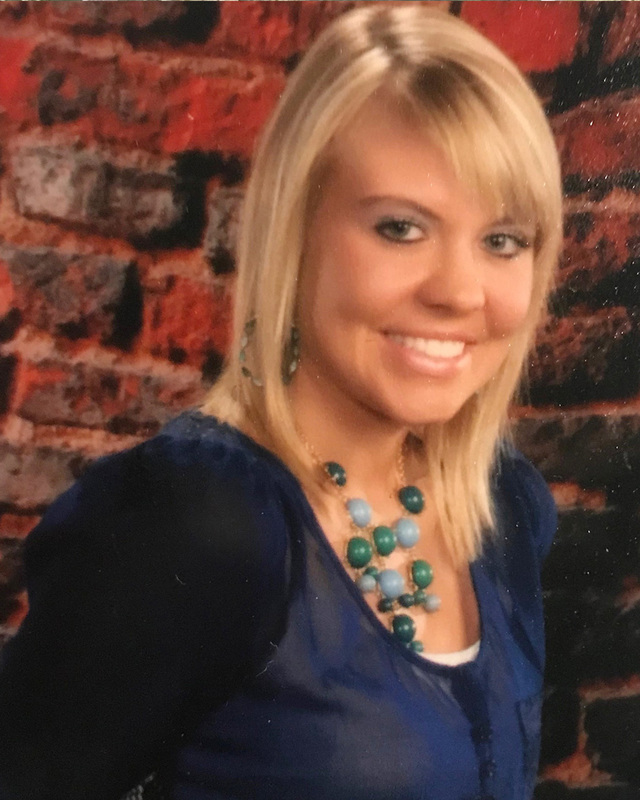 Richele is a recent graduate of Cleveland State College with an Associates in Business. She began working with our firm in November 2017 and is interested in learning about all areas of tax and accounting. She is working toward her Bachelors in Business degree and will be working in bookkeeping, payroll, and tax prep here at the firm.